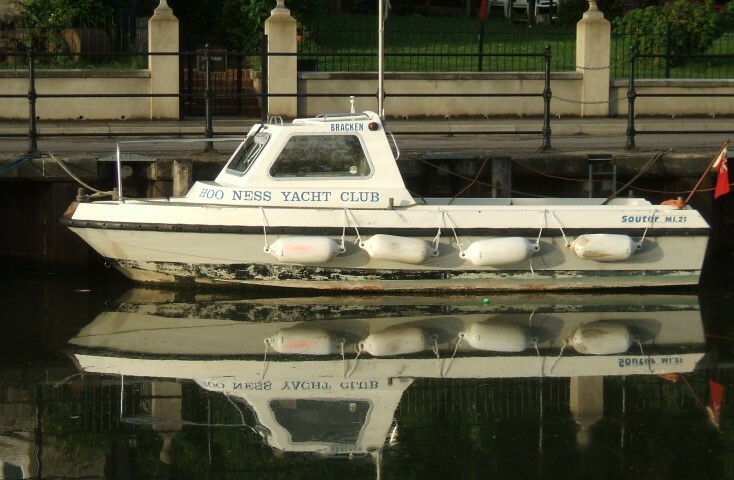 Hoo Ness Yacht Club is a traditional friendly yacht club located on the north shore of the River Medway. 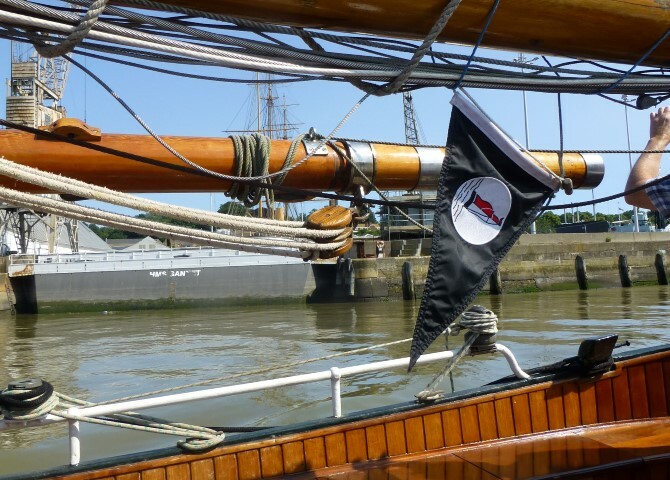 The club is easily reached from London, Kent, the M25. 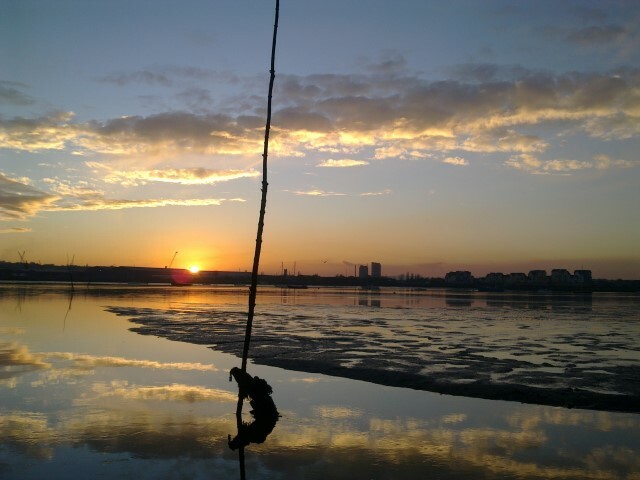 Our location provides access to some excellent sheltered sailing waters, leading to the Thames Estuary and beyond. 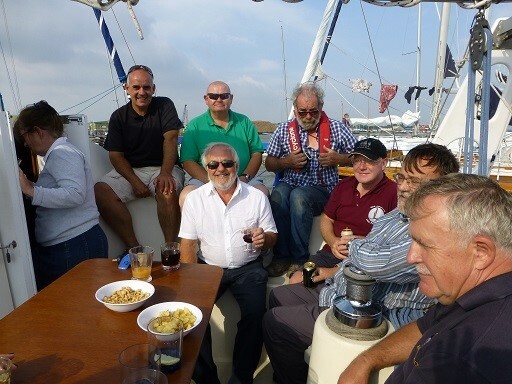 Next Event: Lunch in a Bun - May 8th, 2019..
We have a full sailing program, locally and up the east the coast, even further afield over the channel. 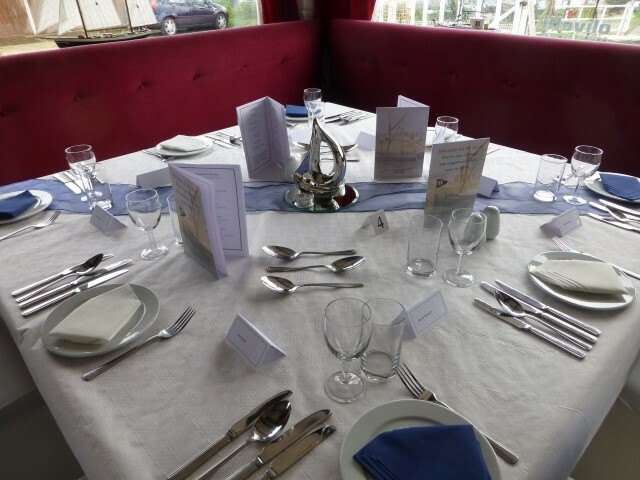 We have a full social program, past events even included a pirate theme night! We have a serious race committee who offer a popular (and less serious) racing scene. 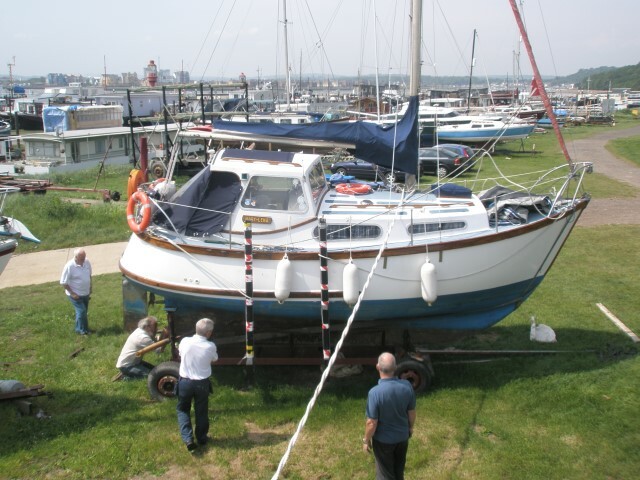 Hoo Ness Yacht Club has excellent RYA Accredited Training facilities and can offer a comprehensive range of courses. 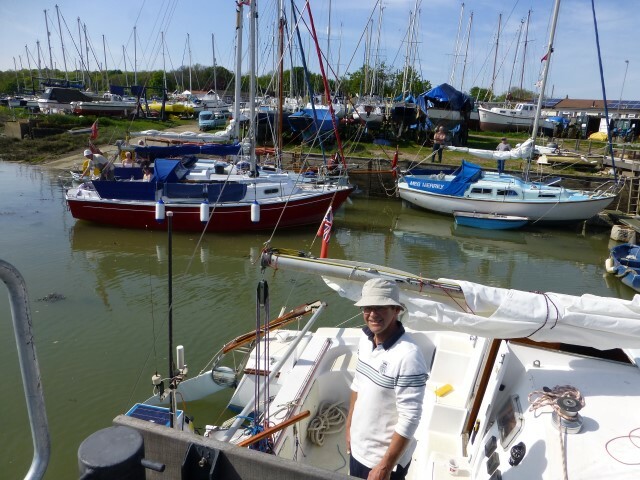 The club has plenty of trot and swinging moorings on the river. 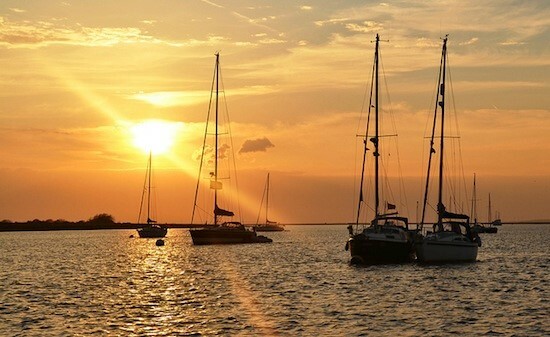 Ashore the clubs grounds are extensive and offer full boat yard facilities for winter layup. 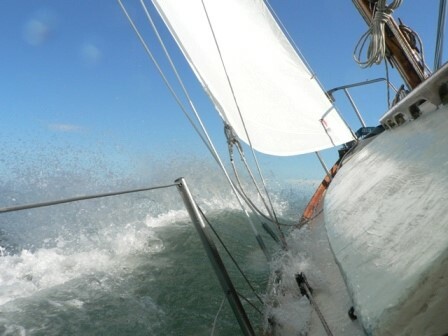 Want to learn how to sail? A member can and will help you! Read more about what our clubhouse can offer.